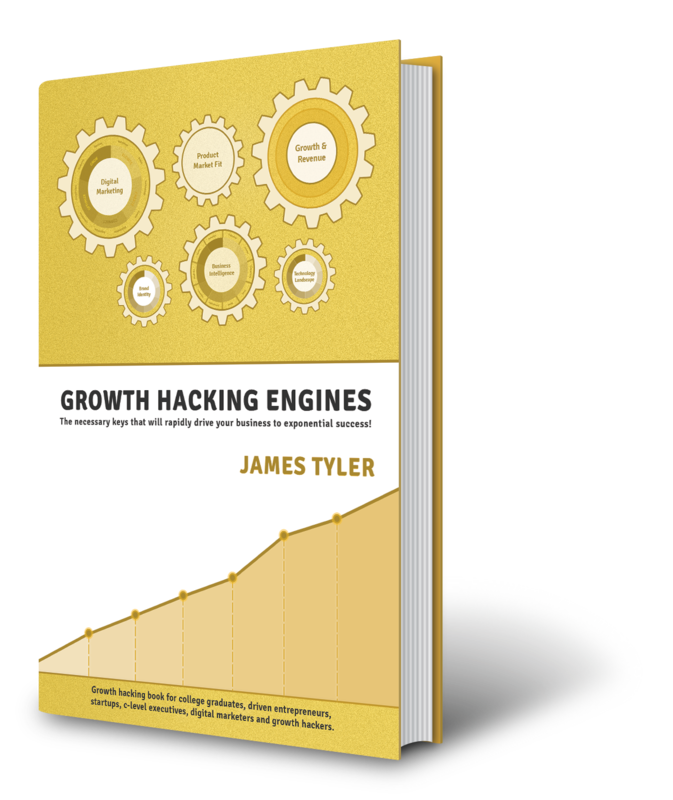 The Growth Hacking Engines™ Book is for you! The Growth Hacking Engines™ book is for young college graduates, driven entrepreneurs, startups, c-level executives, digital marketers and growth hackers who are amazing at what they do, are hardworking risk takers and are a brilliant group that appreciate inspirational and educational material. Building a successful business from the ground up requires discipline and dedication in the face of sleepless nights and often stressful experiences. It also requires a personality that is endlessly hungry for keen insights and looking to grow personally as a successful individual and commercially as a thriving business. Spread the LOVE to your family and friends! Special Offers Before The Launch! Get 10% OFF when your refer a dear friend. Get 20% OFF when your refer TWO really good friends. How about 30% OFF when your refer SIX friends? Copyright © 2013—2019 All Rights Reserved to Growth Hacking Engines™ by Marketing Engines™ Inc.